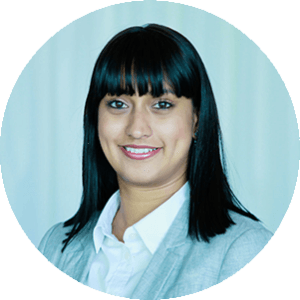 HI, I’M HUSMITA RATANJEE-VANMALI, YOUR DURBAN BASED AUDIOLOGIST. I would like to help you understand how to protect your hearing, improve your hearing and guide you or your loved one on the journey to better hearing. Get in touch with me now, to seek advice on your next steps. Fill in your details below and I will get back to you within 24 hours.